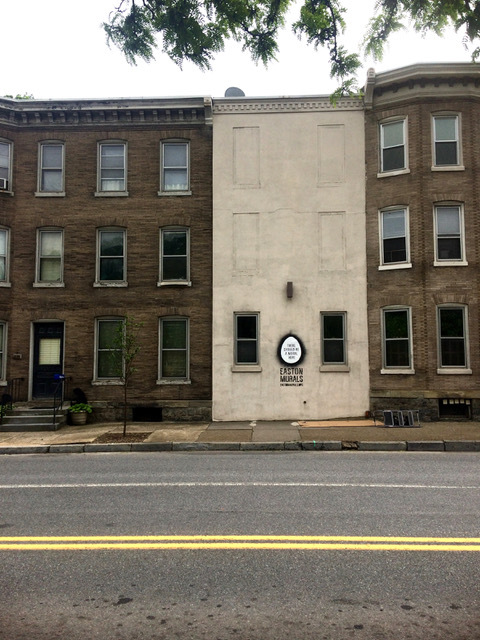 Easton Murals is now accepting submissions for a mural at this location. The wall measures approximately 15.5' long by 35' in height, and is located in a prime location along Bushkill St. (address shown is for the front of the building which is located on Fourth St.). Many motorists and visitors will be able to view and enjoy this mural. Submissions will be reviewed by a panel selected by Easton Murals, and finalists will be notified by email or phone. Do you intend on participating in painting your mural? Have You Ever Designed and/or Painted a Mural Before?